We are very honoured to host an interview with Feike Sijbesma on the Room for Discussion stage on the 15th of January, 2019, 13.00 – 14.00. 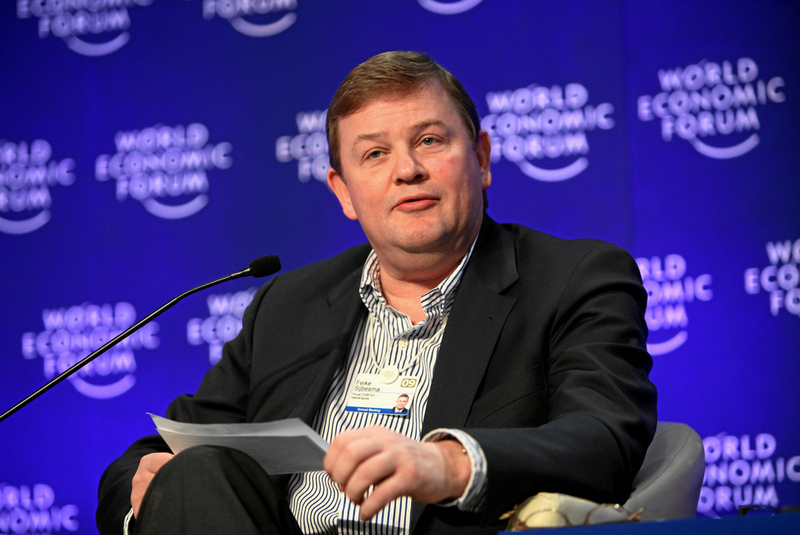 Feike Sijbesma is a Member of the Board of Royal DSM since July 2000, and CEO and Chairman since May 2007. Royal DSM is a Dutch multinational active in the fields of health, nutrition, and materials. Headquartered in Heerlen, at the end of 2017 DSM employed 21,054 people in around 50 countries and posted net sales of €8,632 million. 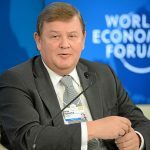 Besides being the CEO of Royal DSM, Sijbesma is a member of the Supervisory Board of the Dutch Central Bank and a non-executive board member of Unilever, while also being a member of the Global CEO Council of the Chinese People’s Association for Friendship with Foreign Countries, advising the Chinese Premier. 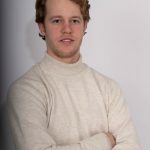 This impressive palette of influential functions resulted in De Volkskrant naming him as the third most influential person in The Netherlands and because of his efforts for a more sustainable planet, the World Bank Group named him a “Global Climate Leader”. We are very excited to discuss topics such as the circular economy, circular business models, corporate responsibility, the role that Royal DSM plays in fostering innovation and sustainability and Sijbesma’s function as Global CEO Council of the Chinese People’s Association for Friendship with Foreign Countries. See you there on the 15th of January! The interview is on 15/01/2019, from 13:00 until 14:00. It is conducted in English and will be about Business, at Room for Discussion Podium.